Congratulations to Oregon SCCA for winning Jumbo region of the year for 2018. This award belongs to all of our outstanding, amazing and dedicated volunteers. From our volunteer corner workers who stand guard in our turn stations, to the grid workers in solo and road race who keep the rat race organized on grid in all types of weather, to our E Crew who may dig us out of the tire wall, to the registrars with their smiling faces checking us in for the weekend, to the rally folks and their muddy boots, to the solo crew for never backing down in rain, floods and sun, and the dedicated BOD. Congratulations! It’s because of all of you the Oregon region won the award. It’s because of you that racers get to race and as a racer I would like to say “Thank you” on behalf of all of us who have raced, auto crossed or rallied under your supervision. Thank you for supporting Oregon Region! Spring is Finally here. The finishing details on race cars are complete. OK, except mine and maybe a few others. But all of us have been looking forward to the nice weather, better driving conditions and racing. By racing, I mean all of us who auto cross, rally, road race or time trial and most importantly, are out having fun with our family, friends and cars. My point here, is FAMILY. Some of us are lucky enough to have grown up around the race track with other people who enjoy cars. Some of us have family members who come to the events, not as competitors but as support and companionship. But as I look around the paddock, I see a majority of guys hanging out with friends, which is great. To the ladies, spouses, significant others and kids who do come out, I would like say a huge, thank you. 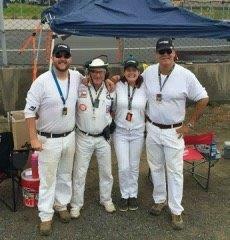 SCCA is as much about family as it is about fun with cars. For me personally, my wife comes out,,,,,occasionally, but its certainly not on the top of her priority list. So I ask myself, (and now the rest of you), how can we make this more fun and inviting to our non racing, non competitive family members? The future of SCCA depends on all of us to encourage, invite and welcome our families, our neighbors, the neighbors kids, whoever, to come out and be a part of something new. So how do we do this? Ideas? I’m really looking for answers here, (specmiataguy@gmail.com) As a miata racer and part of that group, we have several individuals who have done an outstanding job of bringing the fun and family back into the fun with cars. So how can we improve, here are some ideas (some good, some maybe not so good), but it’s a start. Potluck dinners, maybe spouses meet at the event and then go out to breakfast together. Dinner dates with the group after the event, Family parade laps during lunch break (yes that means handing the keys over to your spouse for a little non competitive, slow speed, seat time. 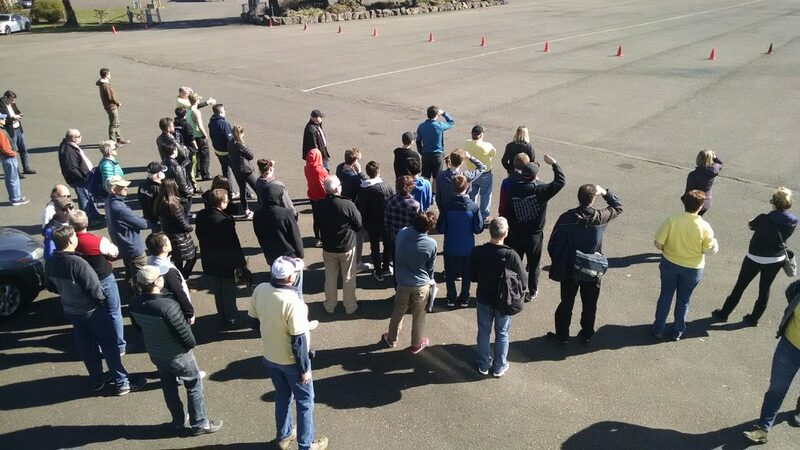 Volunteering with the most awesome group ever (our SCCA volunteers). For the kids, perhaps it is helping to change tires, setting tire pressures, calling green flags on the radio, soap box derby type racing. Should we create and dedicate at least one event to honor our families during the course of the day ?